Pillow: This is the cutest option for your cute boyfriend. 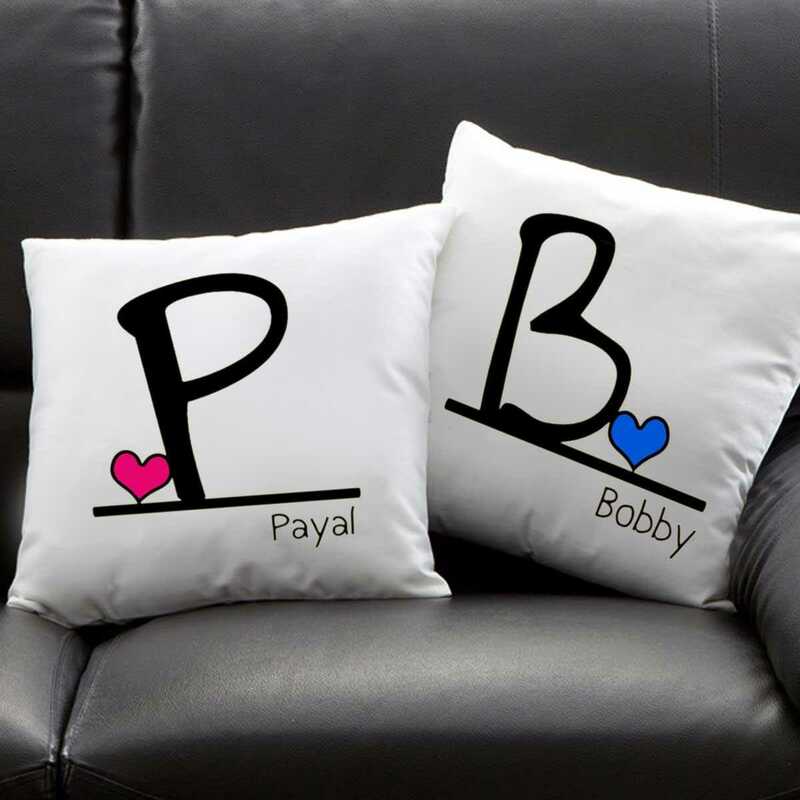 This pillow will also have both you and your boyfriend’s name written on it. 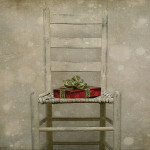 Cute, isn’t it? Graphic Tee Shirt: The Mr. and Miss right tee shirts are perfect for such an occasion. Buy the Miss right for yourself and pick up the Mr. Right tee for your boyfriend and enjoy a lot this Valentine’s Day. Soap Dispenser: This is a great gift for such an occasion. It has two kinds- one for the male and the other for the female. On the male one you could have graphic art done and your boyfriend’s name written on it. 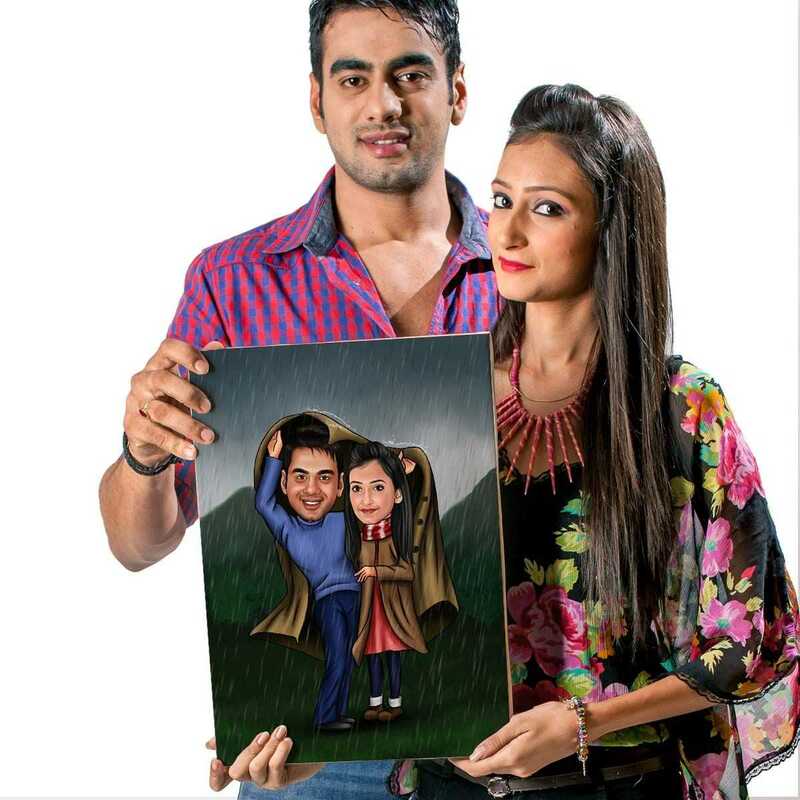 Caricature: The caricature of you and your boyfriend standing in rain under one jacket- how about this? The faces of the cartoons will resemble yours. Isn’t it a cute idea? Personalized Magnets: This is also something completely new, not unheard of though. 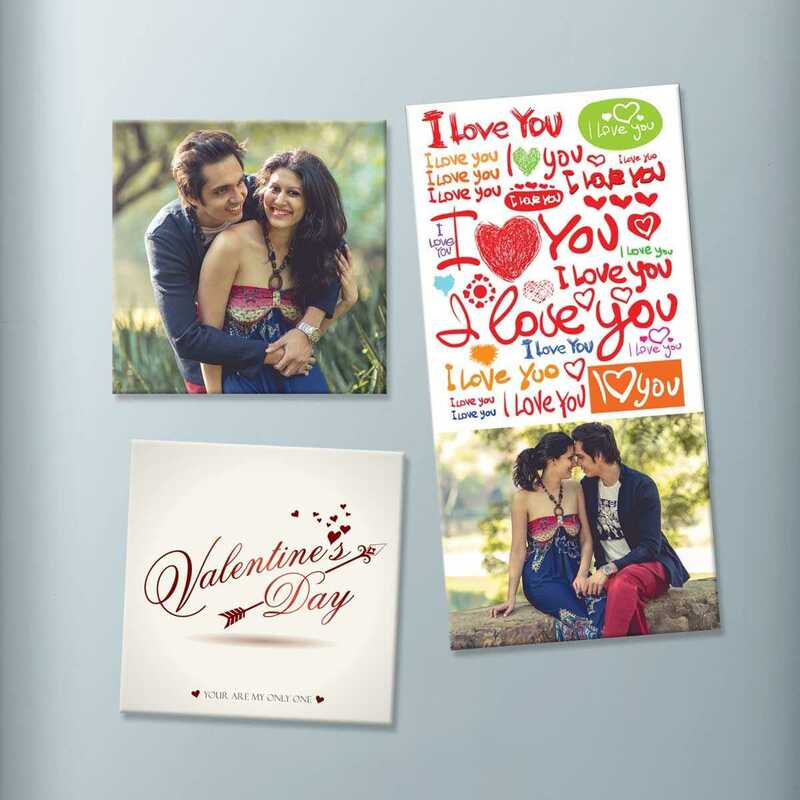 You can have your pictures on top of this fridge magnet and get your wish (Happy Valentine’s Day) written on it as well. All these products are easily available on dezains.com and that too within a price too affordable to be worried about. So, enjoy this 14th February!